One single dad plus twin toddlers. A formula for her new family? 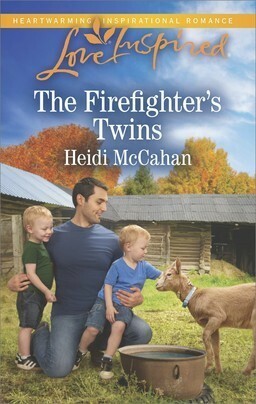 For readers looking for a quick, sweet read, look no further than The Firefighter’s Twins by Heidi McCahan. It features a small-town community where firefighter Shay Campbell and wedding planner Natalie McDowell cross one another’s path again and again. 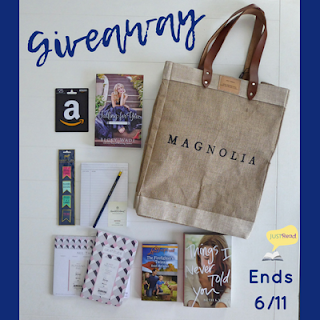 Both Shay and Natalie have complicated circumstances in their pasts that cause them to reach for control in their lives, but it’s time for them to learn if they can trust God—and perhaps, open to the possibility of romance, too. Through all the ups and downs of their story, Shay and Natalie prove to be enjoyable characters, ones for whom I couldn’t help rooting, and I liked this delightful, little book. (Plus, it’s hard not to smile while reading as Shay’s two-year-old twins, Liam and Aiden, add an entertaining, adorable element to nearly every scene.) I recommend it to those in need of a fun contemporary romance to read this summer. Thanks to JustRead Tours, I received a complimentary copy of The Firefighter’s Twins and the opportunity to provide an honest review. I was not required to write a positive review, and all the opinions I have expressed are my own. Thanks for reading The Firefighter's Twins and featuring it here. I really appreciate it! Great review, Hallie! I'm excited to read more. 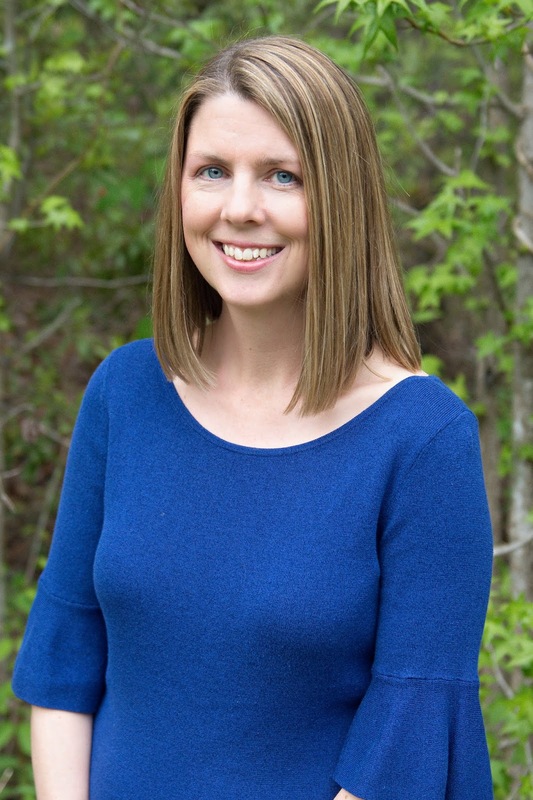 Ms. McCahan what is your favorite thing to write about? This sounds like a great book that I'd enjoy. Thanks for the chance!